Colin is a freshman utility player from St. Louis, Missouri. He is in the Carroll School of Management and intending on majoring in economics. 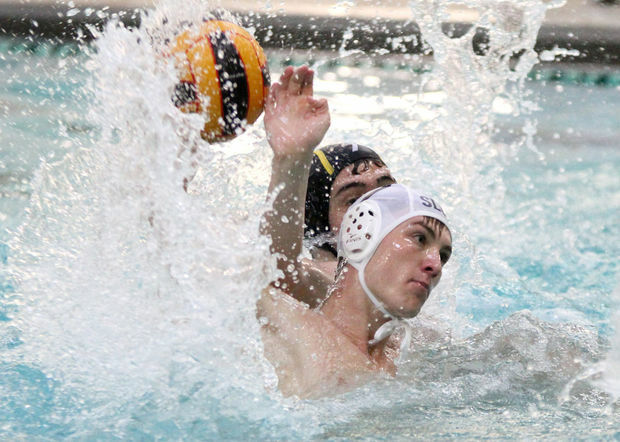 Before BC, Colin played water polo for St. Louis University High School, winning two state championships and going on to serve as a team captain his senior year while also being awarded Missouri Player of the Year. 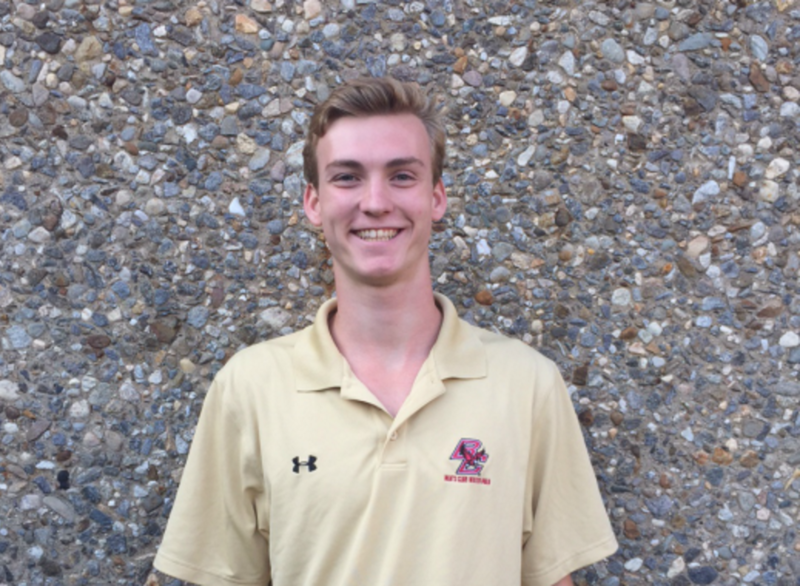 Colin, a sprinter, is also a member of the Varsity swim team, having placed 3rd in the 50 Freestyle at the Missouri State Championship Meet his senior year and being named to 1st team all St. Louis for high school swimming. Colin walks around campus with a smile and an “infectious swagger,” as his friends would describe it.